Meal plan for type 2 diabetes. Which diabetic diet is best for you? 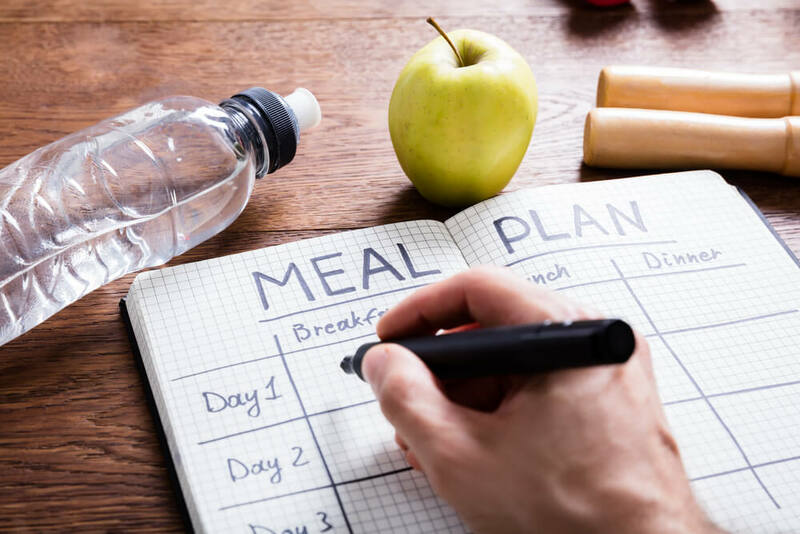 Meal planning for diabetic diet ideas is an important part of maintaining a healthy lifestyle when you have been diagnosed with diabetes. There are many benefits to creating a meal plan for type 2 diabetes but it’s also important to inform yourself through research about which diabetic diet is best for you based on your needs. You can find some of this information out here but it’s also good to do your own research and speak to a medical professional about your personal diabetic diet. Find more diabetic meal plans here. When it comes to a meal plan for type 2 diabetes, you need to take into account not only your age, but also gender, level of fitness and activity, medication, height and weight. Once you have taken your personal needs into consideration you can begin to figure out which diabetic diet is best for you. Most often people use carbohydrate counting as their method of planning. Carbohydrates play a large role in blood sugar levels and the insulin in your body. The best way to use carbohydrate counting as meal planning for diabetic diet is to learn about what levels of carbohydrates are in different foods. You can find this information out on the nutrition labels on each item, and how many carbohydrates are in a serving. Lunch & Dinner – half of the plate should be non-starchy vegetables and the other half starchy foods and lean proteins. You may add low fat or non-fat milk and a piece of fruit. Below we will provide some general examples of some different foods you could include in your diabetic diet plate method. Here is an example schedule for a day using some of the foods listed for our meal plan for type 2 diabetes. Breakfast -should be eaten daily as it’s a great jumpstart to your day. Start your day with a veggie scramble. Sautee peppers, tomatoes and onions and then mix them together with eggs and a bit of low fat goat cheese to make a great start to your day. Lunch – Try making a new soup. Soups are a great way to add more non starchy vegetables into your diet. Look up recipes for butternut squash soup, spinach soup, cauliflower soup or carrot soup. You may never want to buy a store bought vegetable soup again. Dinner – Who doesn’t love stuffed peppers? They’re a great meal in a diabetic diet, just make sure you’re using lean meat and as little carbs as possible in your stuffing mixture.